Dressing for winter and pulling it off in a stylish way can sometimes be a tall order. This editor learned the hard way. While I’ve lived on the West Coast for most of my life, I spent two years in NYC before moving back to L.A. last spring. Dressing for the long winter in New York was an adjustment, to put it mildly. While I was used to bundling up in Arizona or California, a leather jacket and a few light layers were all I ever really needed to get by. On the East Coast, though, it’s another story. 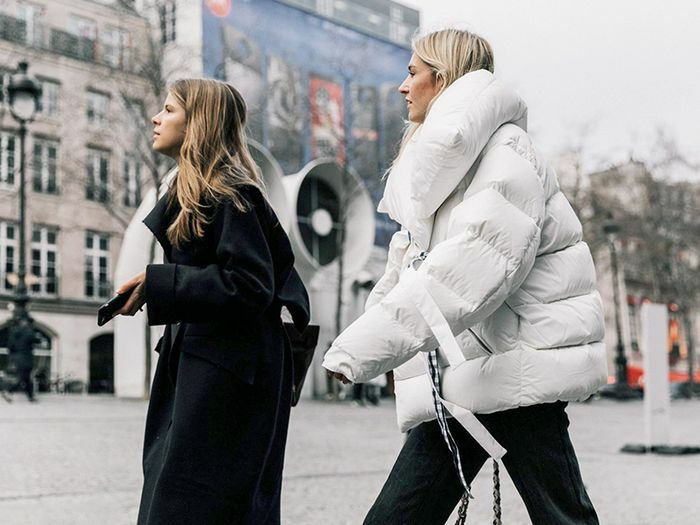 As a minimalist, I never wanted to buy too many pieces, but after a little trial and error, I discovered a winter capsule wardrobe that allowed me to stay both warm and stylish with a few key essentials. First, the turtleneck top became the ultimate layering piece. Worn with jeans or under a dress, it lends a sophisticated spin to any look. Next, a heavier sweater was perfect for colder days. While I didn’t want to give up dresses, I learned to love longer hemlines. Another winter must? Ankle boots, which are essential for pairing with long dresses and navigating snowy sidewalks. And finally, faux-fur coats are the ultimate topper for both banishing the cold and looking stylish. Go on to shop pieces from my winter capsule wardrobe. Complete the look with black cuffed jeans and neutral boots. 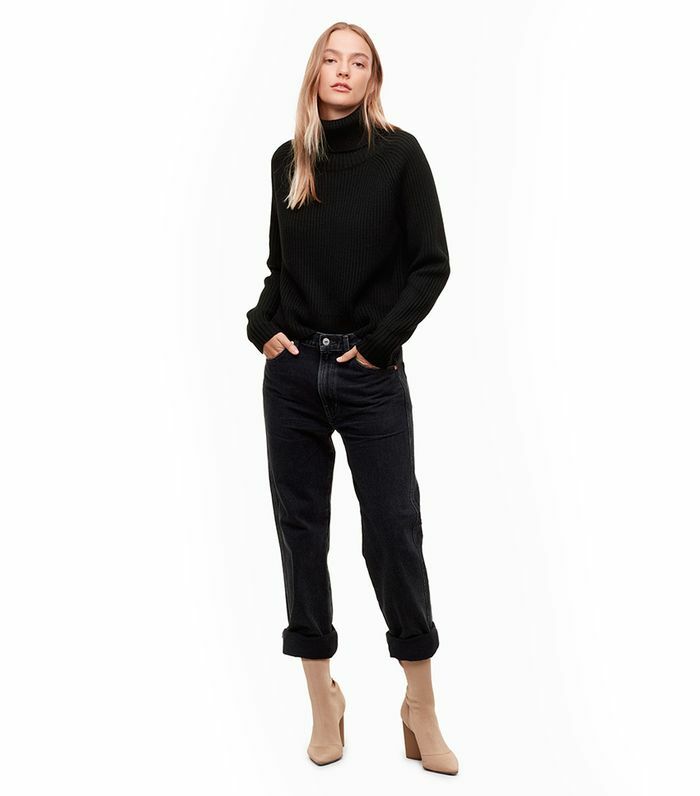 This turtleneck is cool girl–approved. Rock yours with a plaid skirt. Dress up this sweater by pairing with red leather leggings. Show off the button detail by pairing with light-wash denim. This is the perfect cozy sweater for the cold winter days. We love this blue dress with white boots. This satin dress is flattering and fashion forward. Wear for a night out or for weekend brunch. These classic boots can be worn season after season. We love the zipper detail on these metallic booties. Let the coat be the center of attention by wearing an all-black outfit. Everyone needs a fun fur coat in their closet! This coat is a wardrobe staple. Next, shop the 19 best sweaters of the season.